With less than a day until we kick off 2017’s serving of VWOAP, it feels like my muscle memory has kicked itself up a notch: fingers ready to grip burgers, arms flexed to lift many pints, feet tingling with the most efficient routes between eateries.  I had the good fortune of being given a head start by previewing a few Festival Dishes and their matching Wellington Wine Country vinos last week: a new kid on the block, and a Wellington institution. Hidden away in a former tattoo parlour in Haitaitai, Bambuchi is an exciting new addition to Wellington and the VWOAP family. Co-owner Lindsay Phillips (who also runs Coolsville Trading Post across the street) wanted to bring something different to Haitaitai with a little more ambience and flair to set itself apart from what else is on offer in the area. Lindsay and her team have completely refitted the space with a Balinese makeover (complete with barstools made form up-cycled petrol cans) that gives it a slightly edgy but welcoming character. Lindsay describes Bambuchi’s fare as “fine dining tapas” – dishes designed to be shared that are served as soon as they’re ready, making it the perfect place for a relaxed dinner where you can let the evening pass by. The menu makes the most of seasonal produce and is backed up by an excellent wine and beer selection, including some that you won’t find anywhere else. In the scant few months since it first opened its doors, Bambuchi has been a hit with locals and those from neighbouring suburbs. It’s received rave reviews and earning its fair share of regulars. On the night that I visited, chef Ketan Pundir was still trialing different ways to plate the VWOAP dishes, taking extra care to present each one in the best possible way. That’s one of the first things you notice about the dishes at Bambuchi – the presentation is impeccable and very deliberate. 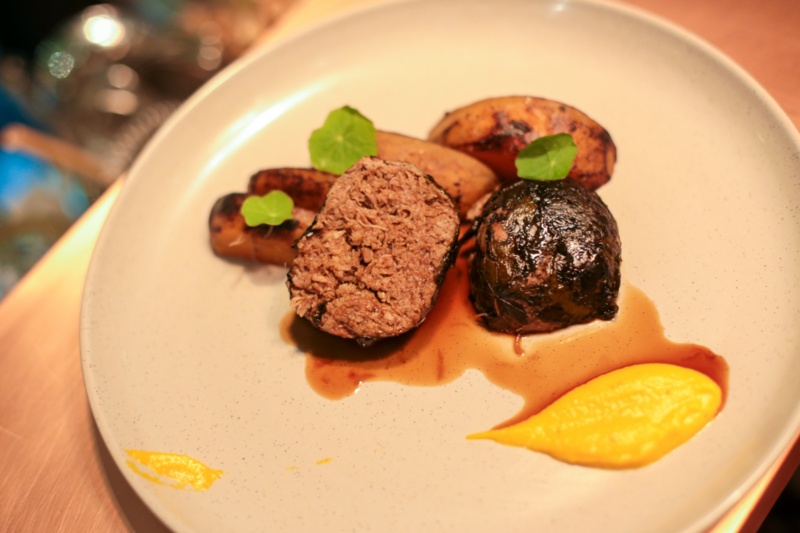 For their Festival Dish, Bambuchi are serving lamb wrapped in taro leaf, kumara, and a marrow and horopito jus. The lamb is cold smoked and shredded before being wrapped and slow-cooked in taro leaves. It’s full of flavour and melts in your mouth, and the smokiness emphasises the natural flavour of the lamb without overwhelming your palette. The lamb is accompanied by kumara two ways – charred chards and a puree, giving the dish texture and a homely, comforting vibe. I also tried the vegetarian main option – the Beet Wellington (get it?!) – a glistening crimson chunk of beetroot wrapped in buttery pastry and drizzled in a beetroot jus. Instead of the traditional mushroom filling they’ve gone with silverbeet for extra beet action, and the dish is finished off with smoked fig chutney and pickled mushrooms. The sweet spiciness of the chutney and the tartness of the pickled mushroom offset the earthiness of the beetroot. There's no denying it – this is where my heart beets now. 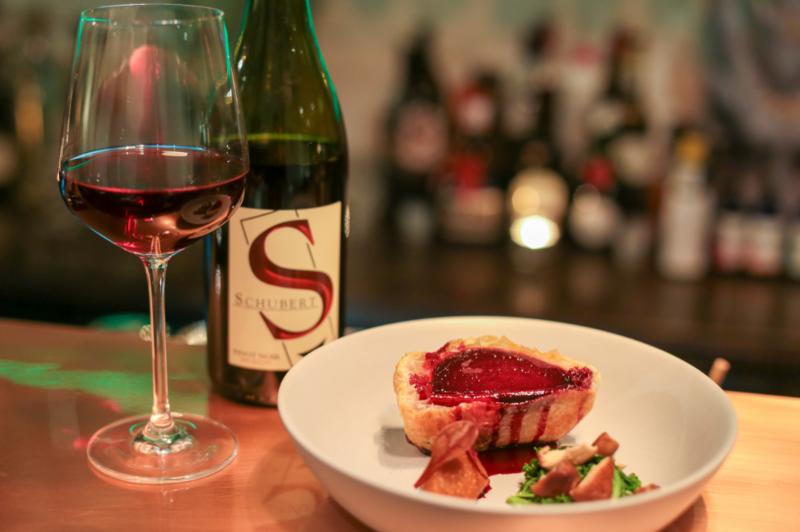 Both dishes are matched with the Schubert 2016 Pinot Noir - straight out of Wellington's very own wine country - which complements each with its peppery notes and dry finish. Its clean acidity cuts through the fat of the lamb, whereas its lightness matches well with the sweeter flavours in the Beet Wellington. I don’t usually go for a red wine when I’m eating, but when I do I tend to go for something lighter so that it doesn’t overpower the flavours of whatever I’m eating, and this Schubert Pinot Noir is an excellent choice for the carefully balanced flavours of each dish. There’s not much more I could say that hasn’t been said about Logan Brown’s place in Wellington’s culinary history.  With a profile and reputation that continues to impress diners and critics (they were named Wellington’s top-rated restaurant in Cuisine’s Good Food Awards earlier this week), you can be sure that Logan Brown are once again bringing their A-game to VWOAP. This year’s Logan Brown events include an innovative meal that promises All Taste, No Waste, a lavish Bubbles, Truffles & Caviar six-course extravaganza, and the return of the 1920s-themed Bank Vault Speakeasy. Logan Brown's dine menu shows off the breadth of talent in the restaurant and the passion to serve high-quality contemporary New Zealand fare. They crowd-sourced fruit through Facebook for preserves and pickles, have house-smoked and cured all the meat for their charcuterie first course, and made the most of fresh and seasonal local ingredients. Seeing as their signature dish is pāua ravioli, my interest is piqued with the promise of pāua dumplings in Japanese duck broth. Like Bambuchi, Logan Brown are putting lamb in the spotlight for their Festival Dish, although they're using a cut that's often considered a "scrap". Their dish is a sweet spiced lamb neck tagine served with fregola (a type of pasta in the shape of little pellets), pickled fennel and salted lemon. Although it's inexpensive and full of flavour, lamb neck has a reputation for being tough unless you cook it slowly and with care. In this case, the tagine was extraordinarily tender and melted in my mouth. The flavour of the lamb was front and centre, lifted by subtle spices, and cut through with the crisp tartness of the pickled fennel and the slated lemon curd. For a winter-leaning dish, it's surprisingly light and fresh. 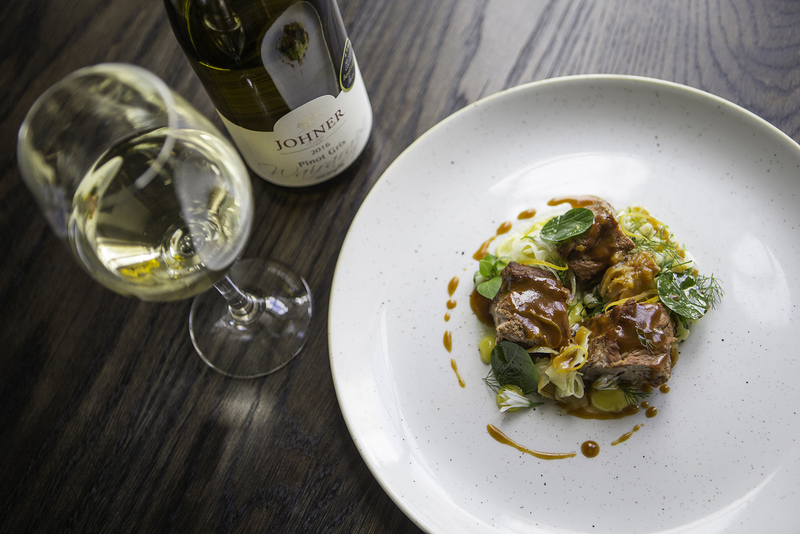 The matching wine for their Festival Dish is the Johner Estate 2016 Pinot Gris, a sweet and dry wine that accentuates the spicy notes of the dish, but also plays well with its fresher, citrus flavours. It's a delicious wine with a nice rounded mouth feel. If you’re not a wine drinker, go for the beer match instead – Double Vision’s Smooth Operator Cream Ale will complement the dish just as well. Those are just three of the dishes that await you during VWOAP, but there are many, many more. Here's a tip: one of the ways you could narrow down your Dine menu and Festival Dish wish list is to find places that are matching their menu and dishes to your favourite variety of wine from Wellington Wine Country. Love a good Riesling? Then my matching dish pick would be Capitol's grilled baby crayfish with warm potato salad and kelp, matched to a 2016 Te Kairanga drop. Or if you're more into your Chardonnay, Apachè are offering a glass of Three Paddles matched to a coconut curry with five-spice grilled chicken. Some eateries are offering wines you don't see every day, like Field & Green's slow-roasted stuffed lamb with a Big Sky Grüner Veltliner. Most places will have an alternative matching beer choice, so use the filters in the Dine listings to find your perfect match.